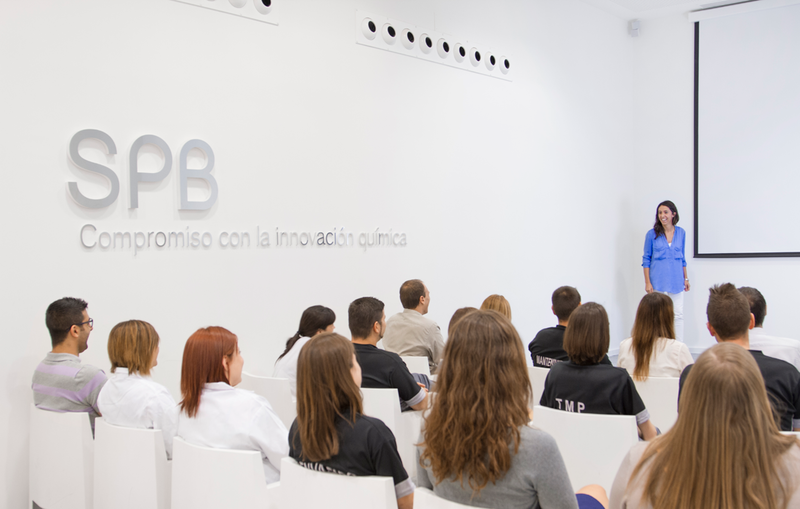 We have over 450 employees at SPB and the Wellbeing of our great team is very important. We provide the necessary tools to improve all aspects such as nutrition and healthy lifestyles, as well as equality and work-life balance. We have a number of interdepartmental and strategic projects running throughout the year and you can follow these in current news section of our website. 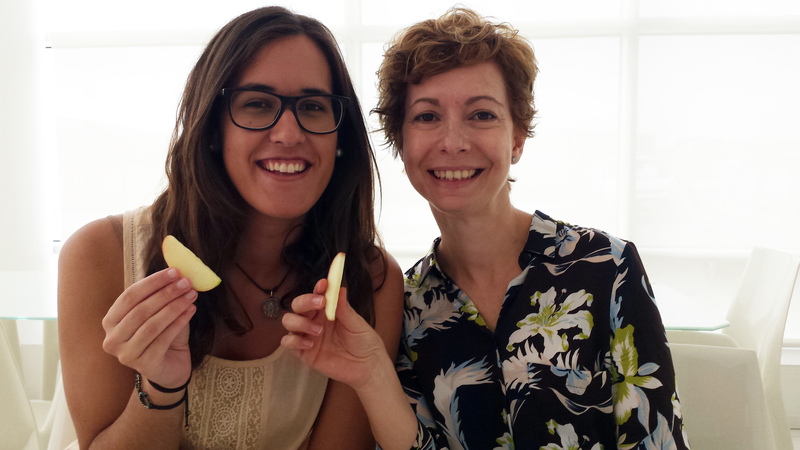 Our well-being programme involvesall of our company's departments , forming an active part of our strategy. Training in areas such as health, nutrition, and sports helps us improve productivity and have a positive impact both inside and outside of the company. Building an active, supportive, and committed team is key to our success. For many years we have collaborated with several associations, The result: closer ties to society and an internal benefit for the company. We have a passion for sports and this has been passed down from SPB leadership throughout the years. 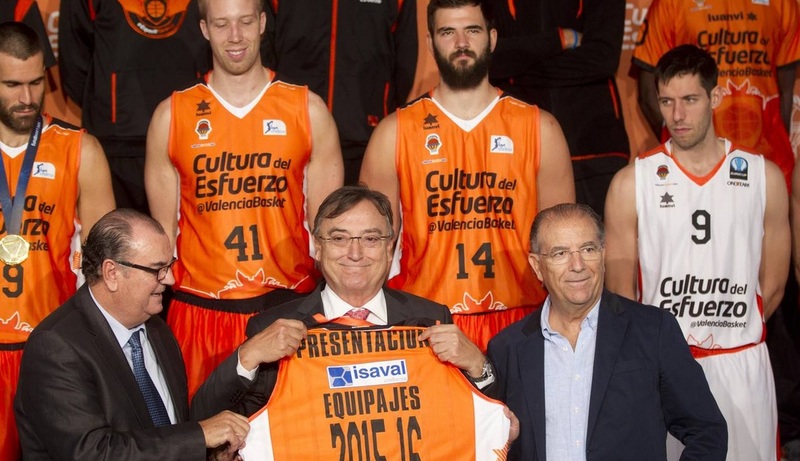 We are the longest-running sponsors of the Valencia Basket club, a premier league club. We have formed tennis, bowling, and football teams to raise funds for charities. We also drive sports in the local community of Cheste by sponsoring the local School and Local Sports centre, with over 600 students. We combine programmes and activities to promote a safe and healthy work environment. A team that takes care of its nutrition is an efficient, happy, and involved team. Here at SPB, we associate certain foods with different workplace skills such as humility, mindfulness, and trust. It is a new project that has enriched our entire workforce. 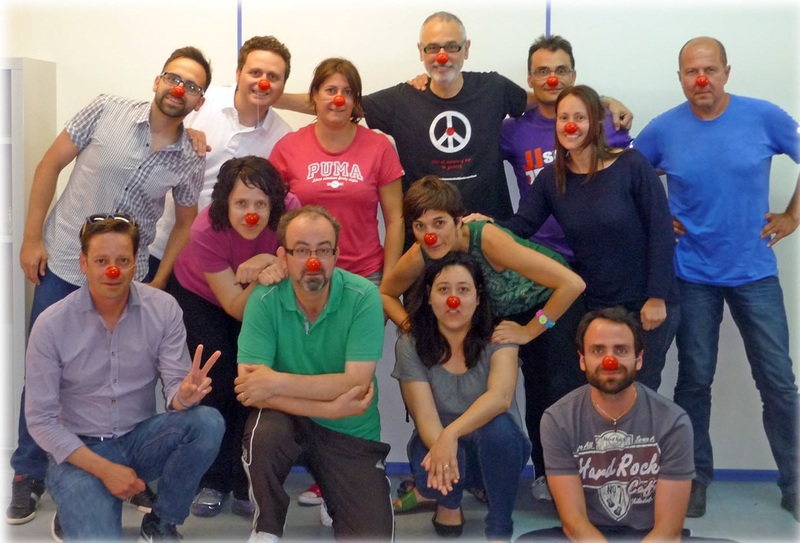 We are a pluralistic, proactive, and flexible team, one that constantly works to increase the quality of life of our employees beyond their work for the company. Our diversity, equality, and balance programme is designed by and for workers, where each one exhibits best practices and can support new proposals.